Richard is a Chartered Business Psychologist and the MD of LeaderSpace. He has an unparalleled knowledge of leadership, team performance, and psychology. He believes in delivering exceptional outcomes – something made possible by his ‘one size fits one’ rather than a ‘one size fits all’ approach. Richard is a highly-respected speaker and coach. 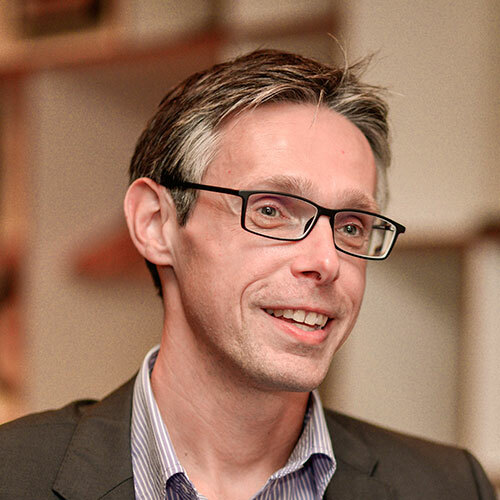 He is committed to finding new ways to create lasting behavioural change within organisations and helping companies in the private, public and third sector achieve their objectives. 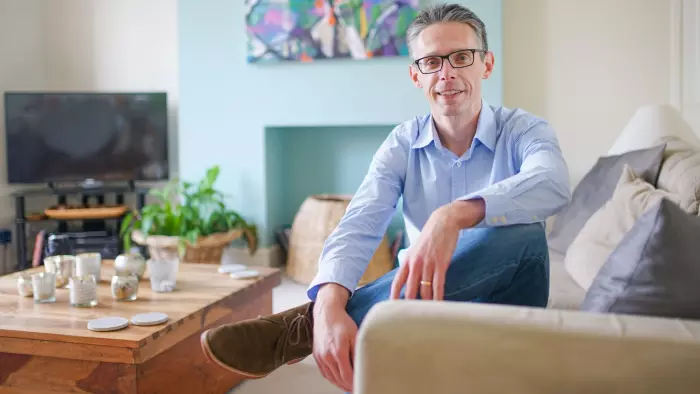 Richard’s huge roster of clients have included BT, Deutsche Bank, Ernst & Young, Royal Bank of Scotland, Santander, Shell, Siemens, Virgin, HM Prison, the NHS and many more. Among his professional highlights, he has coached CEOs and senior staff across Gucci Group’s eight brands worldwide, including Alexander McQueen, Stella McCartney and YSL. He has designed and run development programmes for Deloitte senior managers and Southampton Football Club’s senior management team. 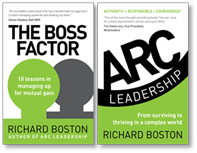 Richard's first book, ARC Leadership (June-14) helps leaders be simultaneously more Authentic, Responsible and Courageous. These three qualities are key to thriving in an increasingly complex and interconnected world, where people are losing faith in their leaders. The Telegraph; The Financial Times; HR Magazine’s “best of HR” books; Sloan Magazine; The Sun. The Boss Factor also features on Working Mums and Graduate Fog, and recent interviews with Richard include BBC Radio; My Career Crisis and Prosperity Kitchen.